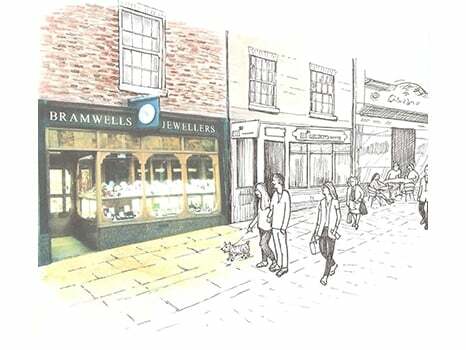 Still an independent, family-run business, Bramwells Jewellers has served the people of Durham from 24 Elvet Bridge since 1887. The family’s background in jewellery, watches and gifts goes back even further to 1867 in Darlington and before that in Alston. People come to us for something a bit more unusual than the chain stores can offer, for the friendly, helpful service and our wealth of experience.